The star of Alfonso Cuarón’s latest movie, Roma, wasn’t aspiring to be an actress at all. In fact, Yalitza Aparicio Martinez was an aspiring pre-school teacher before she was cast in the emotional film. Her powerful performance on the big screen has made her an instant star. 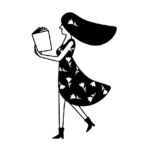 Her newfound stardom is one of her many recent firsts. 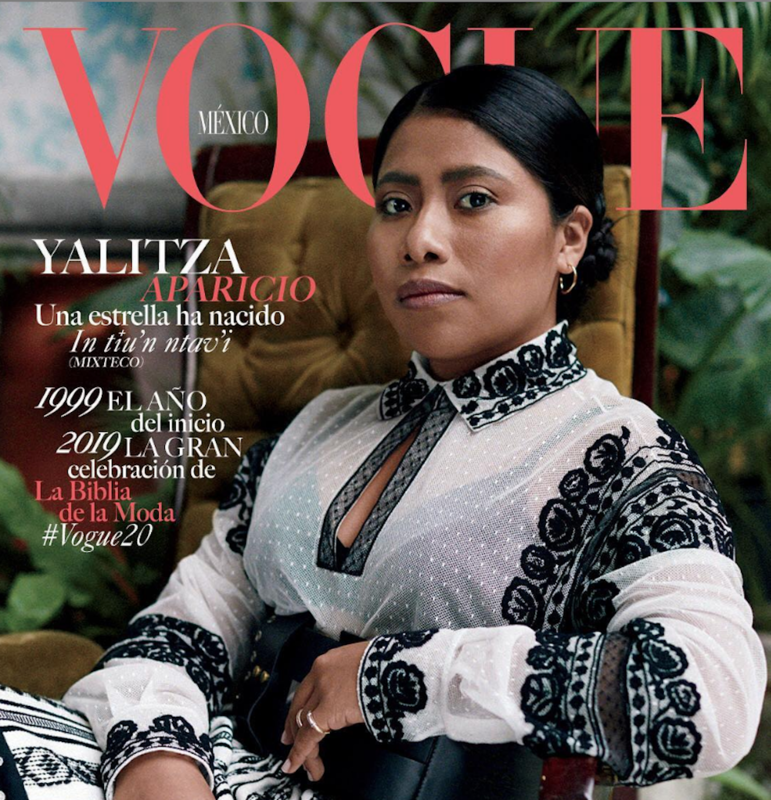 Aside from her Oscar-worthy performance as a domestic worker (which is set during Mexico’s political turmoil of the early ’70s), Aparicio Martinez just made history with her Vogue Mexico cover. No, your ojos (eyes) aren’t playing tricks on you. The first-time actress landed on the cover of one of the world’s most esteemed magazines. Writing that sentence is already bringing tears to our eyes for so many reasons, the biggest one being that Aparicio Martinez might be the first indigenous woman Vogue Mexico has ever put on its cover. As reported by The Cut, the glossy has featured a plethora of tall, blonde, blue-eyed beauties over the past 20 years. However, the Roma star’s cover is further proof that representation matters. "My skin, very Mexican, very Oaxaqueńan and very human," Aparicio Martinez narrates on Vogue Mexico's video. "Certain stereotypes are being broken: that people with a certain profile can be actresses or be on the cover of magazines." Of course, her history-making cover is also receiving praise among people of color everywhere. The Roma star’s Vogue Mexico cover is more than just another magazine issue. Her feature represents a group of people who are rarely highlighted (in a positive light might we add) in media, beauty, and fashion. We can’t wait to see what other glass ceilings Aparicio Martinez breaks.